•	Home Instead Senior Care UK is a national home care provider which specialises in providing non-medical care and companionship in the home for older people. It also delivers specialist dementia care plus end-of-life and respite care. •	Its unique service is tailored to the needs of individual clients and the amount of care they require to be able to continue to live in the comfort and familiarity of their own home as long as possible. •	Home Instead Senior Care’s CAREGivers have the time to build relationships with their clients during their visits, which are a minimum of one hour. •	Home Instead Senior Care was brought to the UK in 2005. 13 years on, it has over 195 offices caring for over 13,000 clients. It provides six million hours of relationship-led home care each year. There are 9,000 CAREGivers providing care and companionship ‘the Home Instead Way’ across the UK. 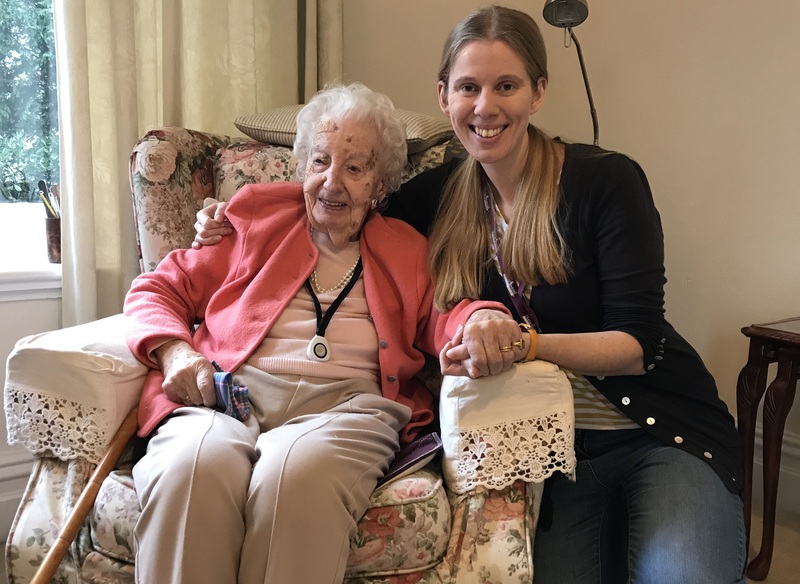 •	Home Instead Senior Care is the first and only homecare provider to hold the Queen’s Award, the highest accolade available to UK businesses, in recognition of the innovation its bespoke model has brought to the care sector. •	Home Instead Senior Care was the first homecare provider to receive an inaugural Princess Royal Training Award, which demonstrates outstanding training and skills development programmes. 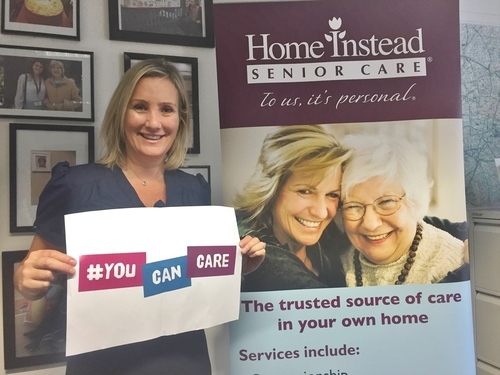 •	Home Instead Senior Care holds the most Care Quality Commission (CQC) Outstanding ratings out of any homecare provider regulated by the CQC, testament to the strength of its relationship-led model. It currently has 40 Outstanding Ratings across its network. •	Home Instead Senior Care recruits its CAREGivers, the backbone of its model, based on compassion and empathy. Age is not a barrier to a career in care with Home Instead either, it has CAREGivers in their 50s, 60s, 70s even in their 80s. This press release was distributed by ResponseSource Press Release Wire on behalf of Calvin Marketing in the following categories: Health, Women's Interest & Beauty, Business & Finance, Education & Human Resources, for more information visit https://pressreleasewire.responsesource.com/about.